The Private Estate Derma E #zeninthebu2 was held at. It was literally a dream day! 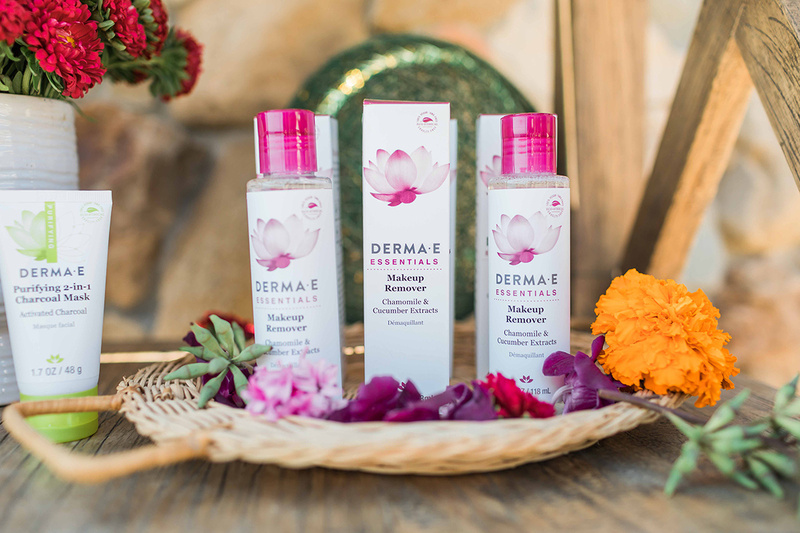 Derma E is a cruelty-free, natural, vegan skincare line. And the story behind the company is even better than that! Derma E is not your typical skincare product, they started out in the health food store because of their commitment to using the best nutrients for your skin. They have high ethical standards and never compromise on skin health and safety. Derma E’s formulas do not contain parabens, sodium lauryl sulfates, petrolatum, mineral oil, artificial colors, gluten, soy or GMOs. I love how this brand is all about what is right and is actually good for you. But what is crazier is the story of one of the people who work for the brand. While at the event, I struck up a conversation with one of the representatives. I told her my story, how I left my job as a reporter and I am working to become a blogger, vlogger and also produce events. I wondered what she would think of that. To my surprise, she loved it! Turns out she had quit a “dream job” too for the same reasons as I. We both wanted to live a better lifestyle. 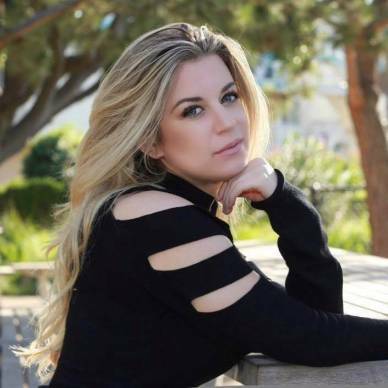 She created her own business then sold it, even opened a Yoga studio, all before coming to work at Derma E. And get this, Derma E believes that a workday should end at 4pm! It’s not a typical 9 to 5. Everything worked out for the rep and she eventually found a job that was exactly what she was looking for. I can’t tell you how reassuring that is for me and hopefully for you as well. It just shows you that if you are willing to take the leap you will be rewarded. 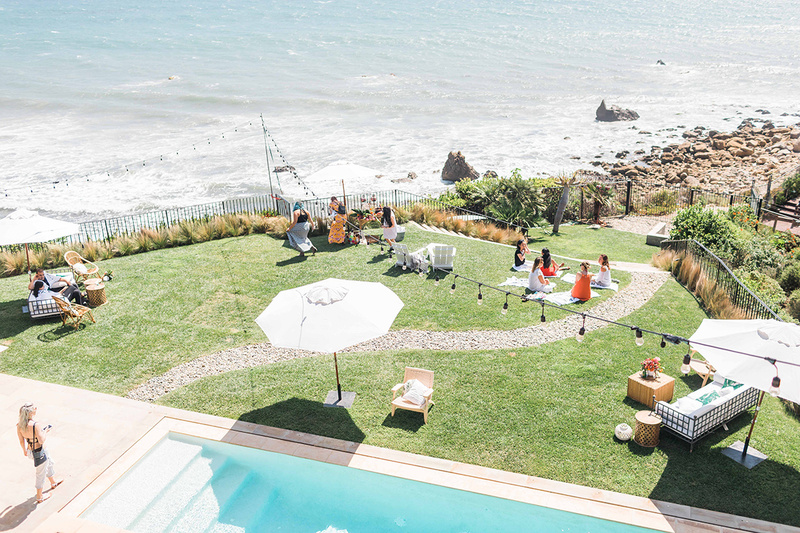 It’s no wonder I had such a fabulous time at this event, which was filled with braid bars (where people could do your hair, facials, meditation, massages, yoga and more. You can find more about my experience at this event in my vlog below! Is there a goal you want to manifest? What are your thoughts on my experience? Comment below and do not forget to Subscribe to Dose Of Bliss for more lifestyle Tips!